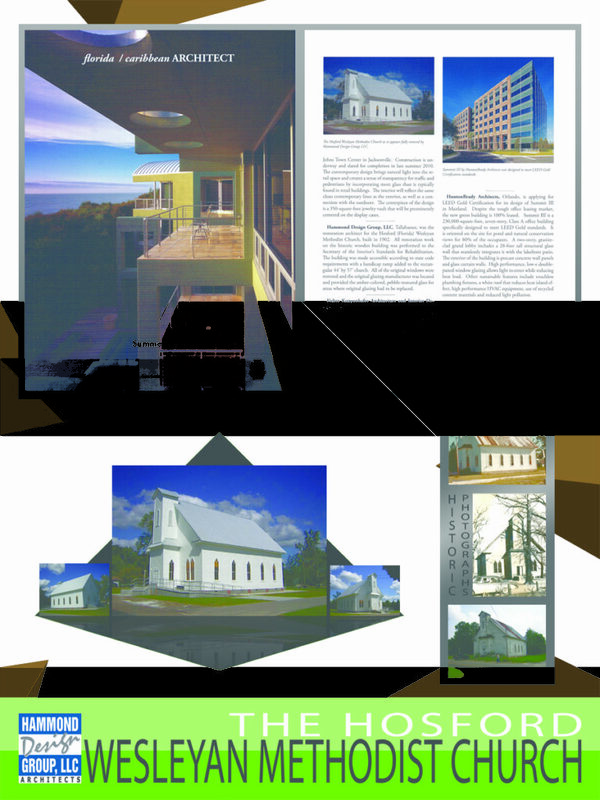 The Wesleyan Methodist Church historical renovation portrays the sensitivity in which the Hammond Design Group approaches any project. 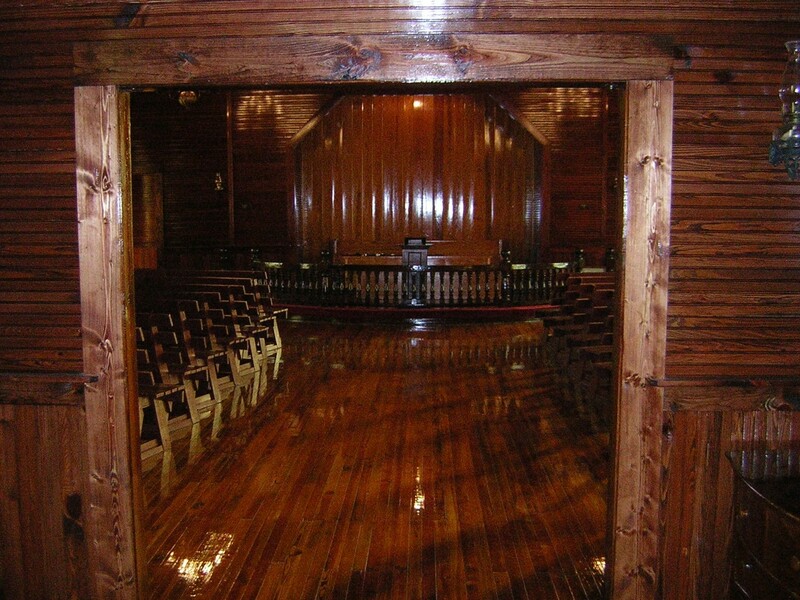 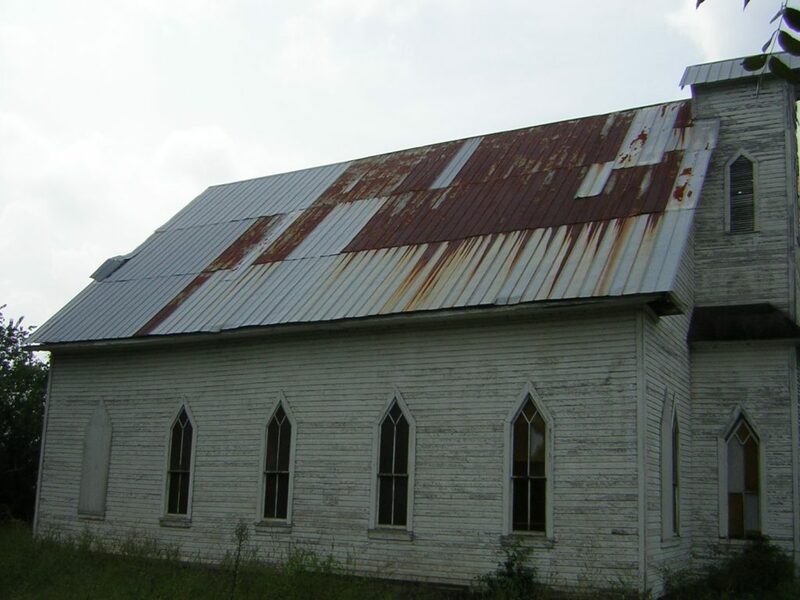 This wood structure required major repairs both structurally and cosmetic. 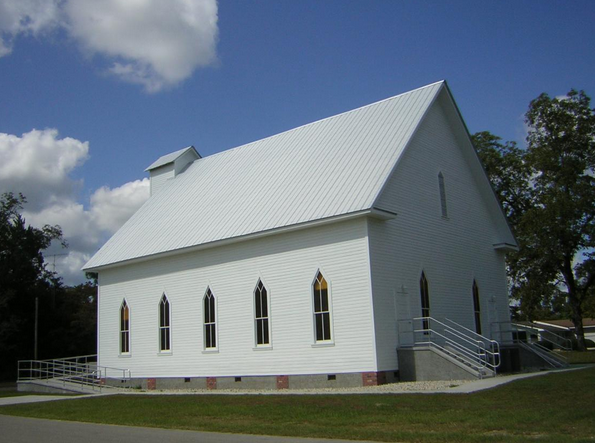 Not only has this structure withstood the test of time, with its new face-lift it stands as a symbol to the community for generations to come. 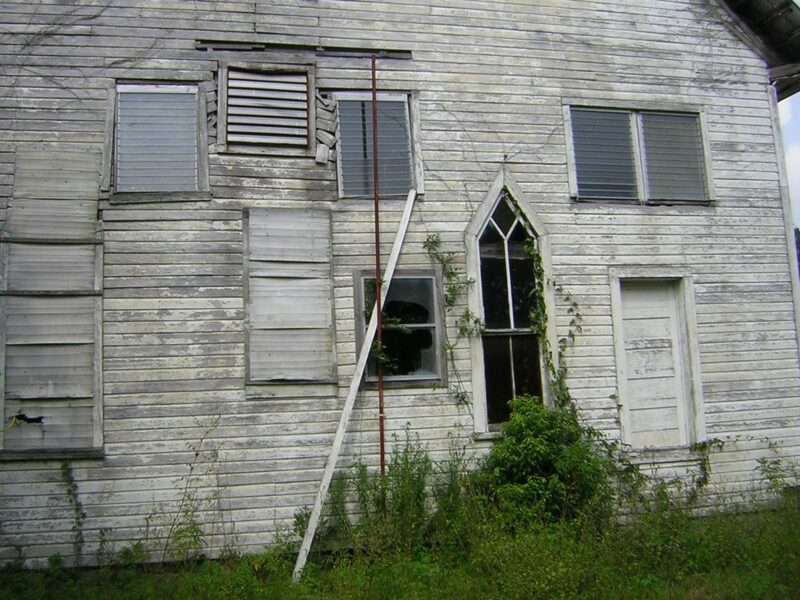 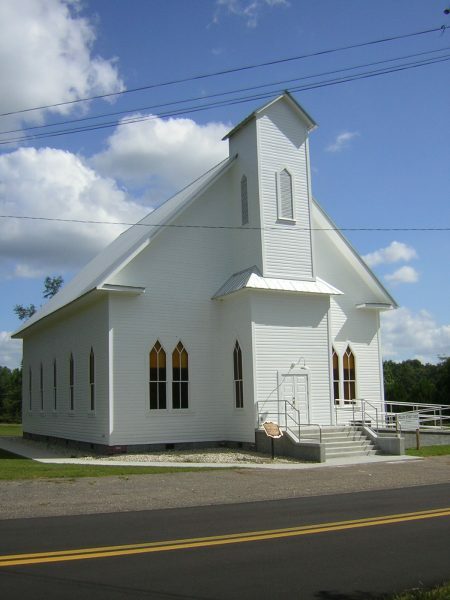 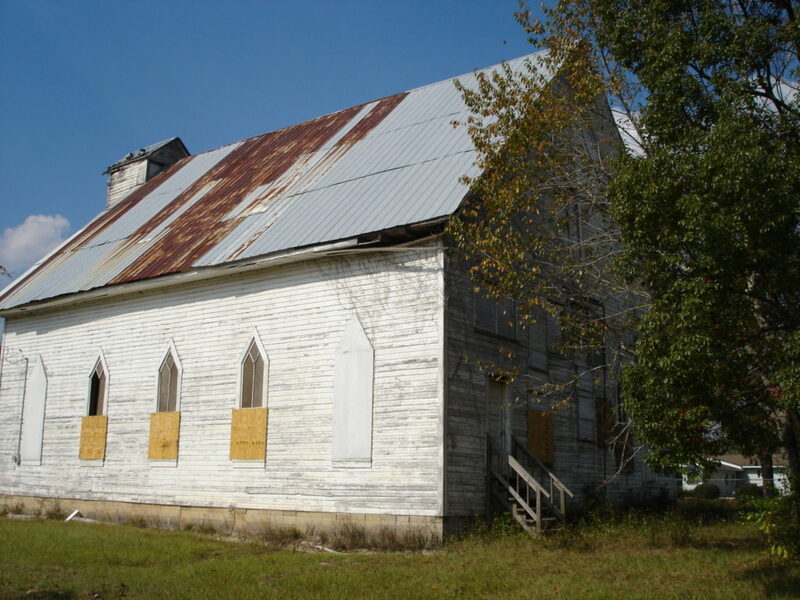 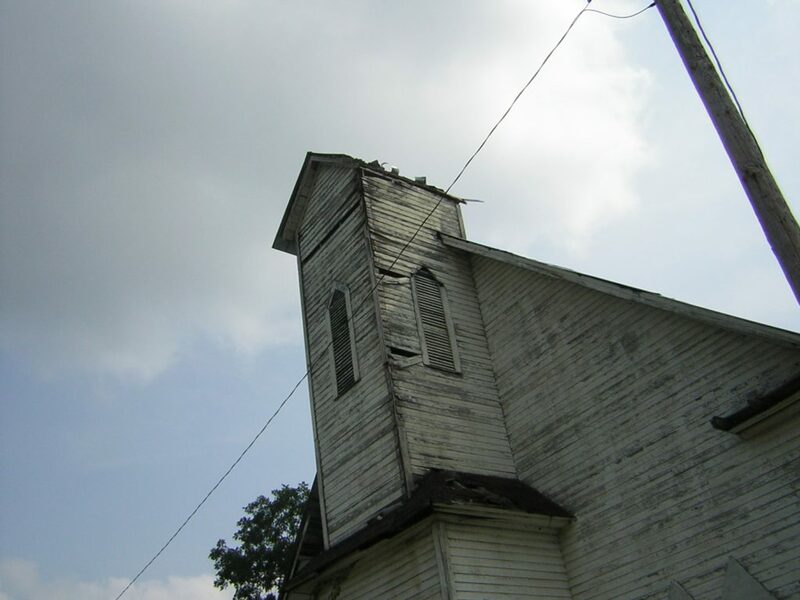 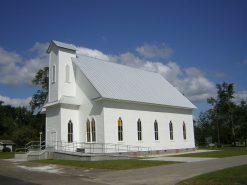 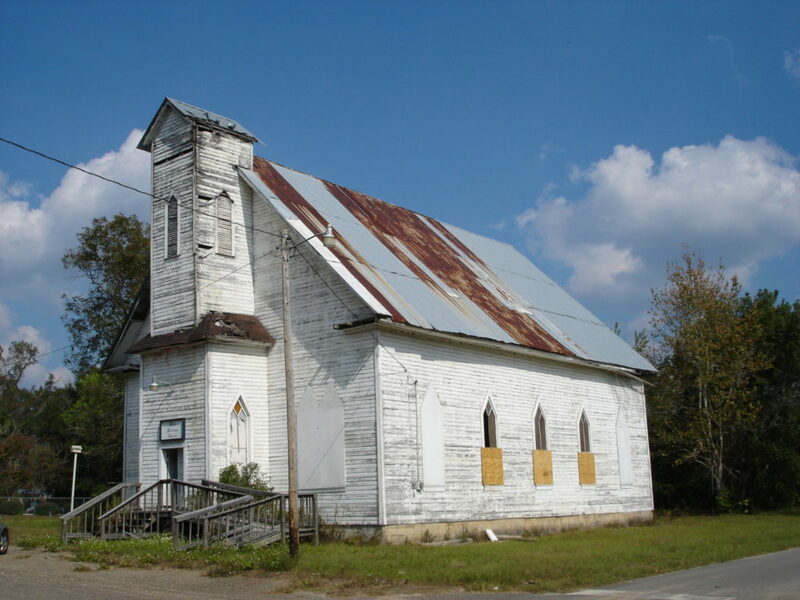 Built in 1893, the Wesleyan Methodist Church is the oldest Structure in Liberty County, Florida. 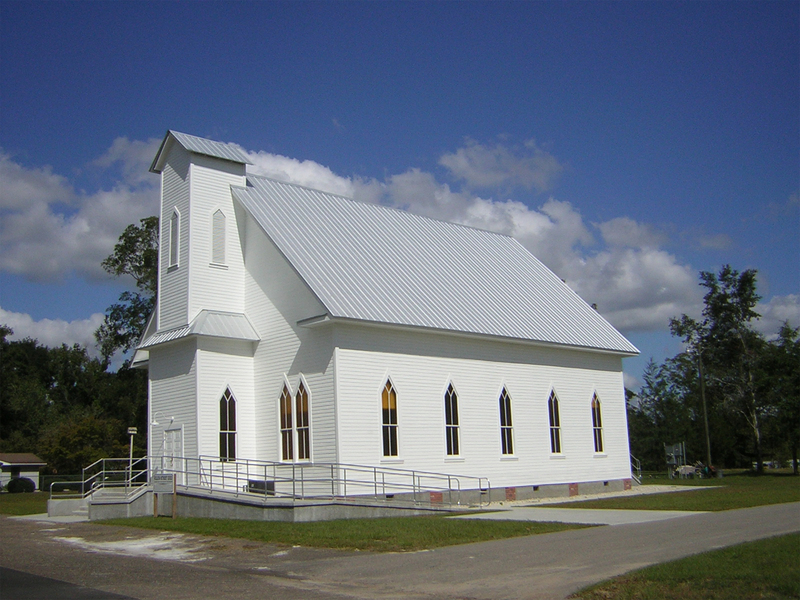 The Hammond Design Group was selected to restore the church to its original condition. 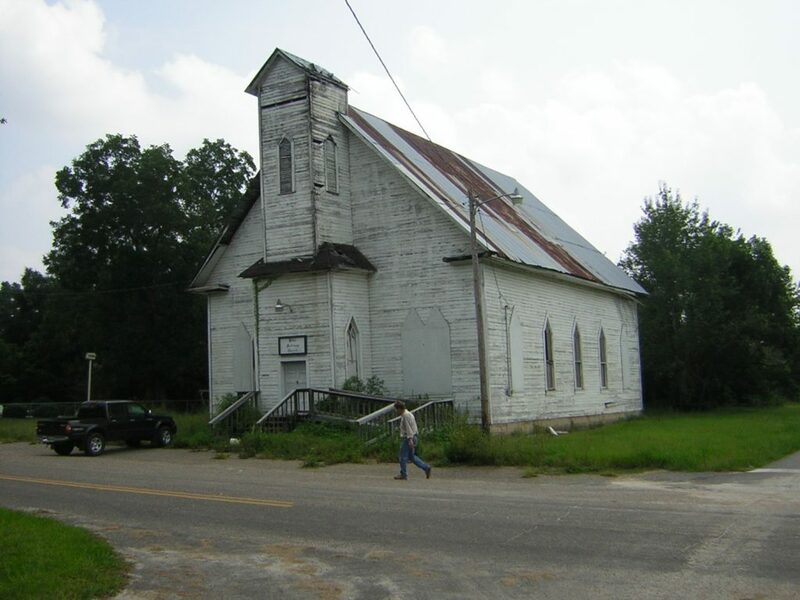 Liberty County Board of County Commissioner intends to utilize the structure as an after hours school/community center for the town of Hosford.